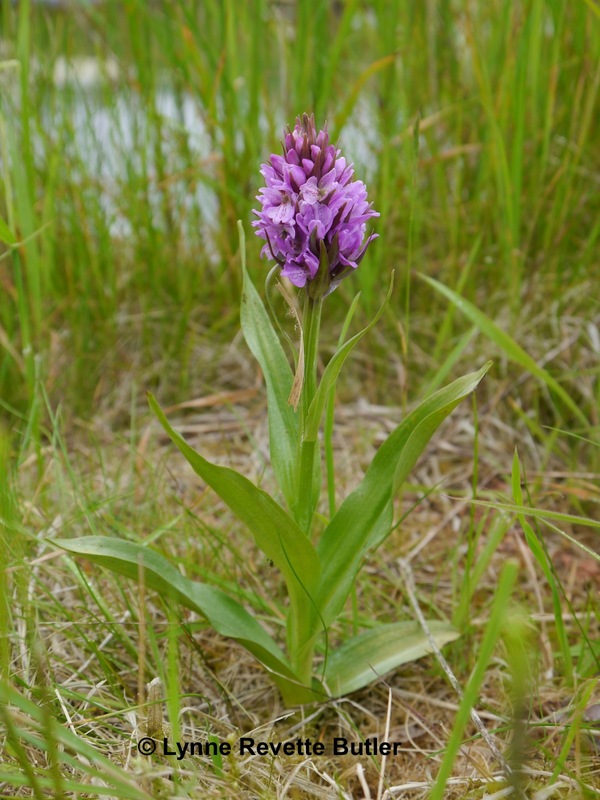 This entry was posted in Environment, Gardening and tagged orchid, wild garden pond. Bookmark the permalink. Thanks for visiting my blog. I agree, it is beautiful, and especially so because we never know if the orchids will reappear next spring or disappear forever.